What’s Next For Hemp in PA? 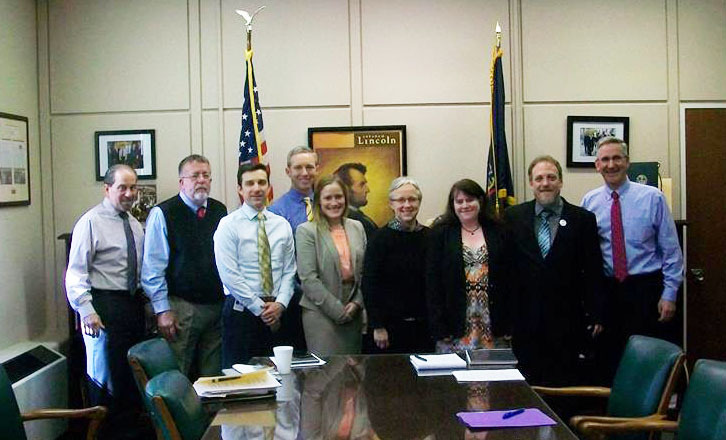 Just 8 days after Governor Wolf signed the Industrial Hemp Bill into law, the PA Department of Agriculture held a stakeholders meeting to discuss the roll out of the program. While there wasn’t much they could do before the legislation actually passed, its clear they have been hard at work for a while. PAHIC board members with the PA Dept of Agriculture. We are proud of our Dept. of Agriculture and the enthusiasm they are demonstrating for this program. There is much work to be done, but their openness in listening to ideas, suggestions and hopes for this new industry is very encouraging. Many aspects of the industry were represented at the meeting. PAHIC, Pennsylvania Farmers Union, PA Preferred, Penn State, lawyers , processors and farmers were among the 20 or so participants in the meeting. It was a great discussion from many different angles but what the defining question that must be answered first and foremost is, “What is the definition of ‘Research’. We presented the case that there is scientific research that needs to be done which will be best suited for the institutes of higher education with traditional test plots. 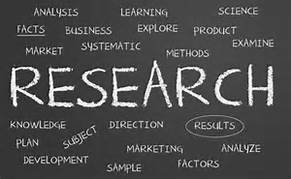 But marketing research is also legitimate research which would include commerce. Precedence has been set that this is indeed compatible with federal guidelines under section 7606 of the 2014 Federal Farm Bill. While there are still many unknowns as the process unfolds, the Department felt that they should be ready to start accepting applications for projects by the end of the year and confident we will have seeds in the ground by next planting season! Stay tuned – we will keep you updated as more details for participation are available. 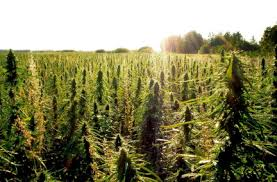 We anxiously await seeing emerald fields of hemp again in Pennsylvania next year! 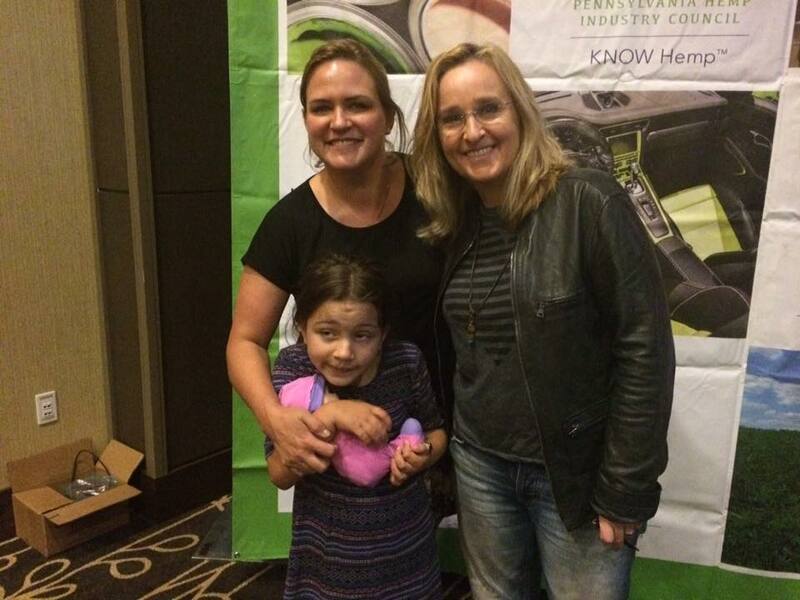 Melissa Etheridge thanks PA’s advocates/Local business creates companies that will support advocacy. July 14, 2016 / PAHIC / Comments Off on Melissa Etheridge thanks PA’s advocates/Local business creates companies that will support advocacy. Reading Eagle: Susan L. Angstadt | Rocker and activist Melissa Etheridge was the surprise guest speaker at Tuesday’s announcement of hemp and medical marijuana production at the DoubleTree by Hilton hotel. 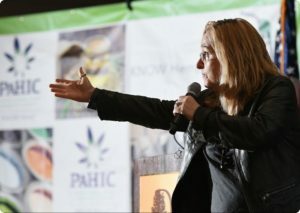 Melissa Etheridge, Grammy and Academy Award Winning singer-songwriter and the undisputed national MMJ advocate, was the surprise guest speaker at an appreciation event for the Pennsylvanian advocates who were key to the passage of Pennsylvania’s Medical Marijuana and Industrial Hemp legislation. 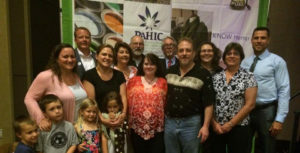 The event, held at the new Double Tree Hotel in downtown Reading, was attended by members of Campaign4Compassion, Pennsylvania Hemp Industry Council and Senators Judith Schwank & Mike Folmer. 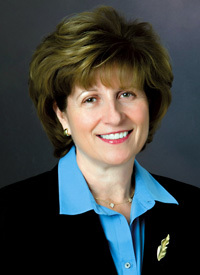 Both Senators Schwank and Folmer spearheaded the effort to pass both Medical Marijuana and Industrial Hemp Legislation in the Pennsylvania Senate. 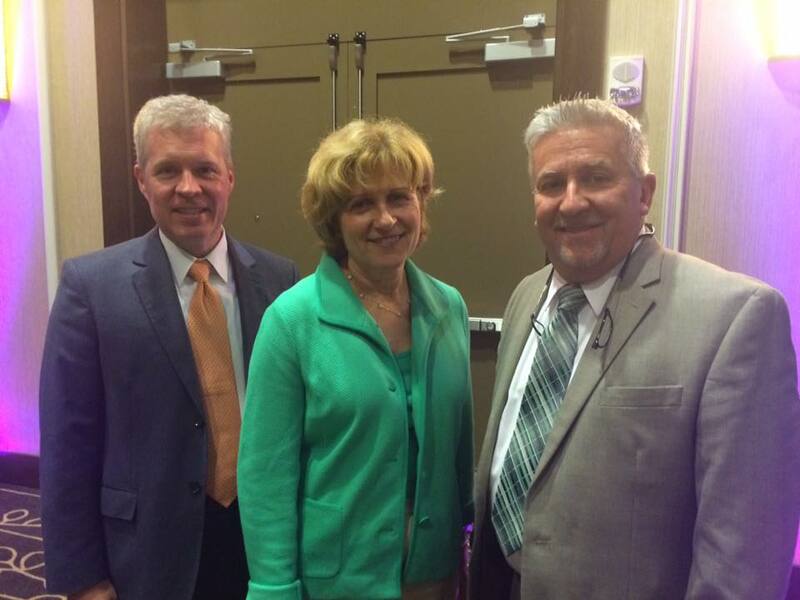 From left: Sen. Schwank’s Chief of Staff, Bill Evans, Senator Judy Schwank and Senator Mike Folmer. “Pennsylvania has a long and distinguished history of growing hemp, primarily for it’s strong fiber that could be woven into cloth and rope. Today we know that hemp has myriad other uses including as a high protein food, a potent medicine, a biomass source and a conservation crop. Hemp has unlimited potential in the Commonwealth, not only for farmers and agribusiness, but our entire economy”, said Senator Schwank. 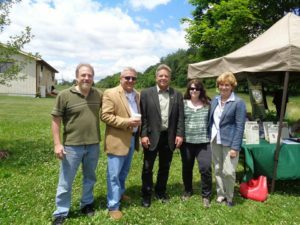 Senator Folmer added “I look forward to House Bill 967 being signed into law and was pleased to work with my House and Senate colleagues Representative Diamond and Senator Schwank to bring industrial hemp to Pennsylvania. Not only will this product return us to an important part of both Pennsylvania and United States history, it will lay the foundation for a brighter future for Pennsylvania agriculture and related industries”. Etheridge, a breast cancer survivor who attributes her legal use of MMJ during her recovery in her home state of California, said “ I am so proud and happy to stand shoulder to shoulder with this dynamic group of Pennsylvanians, whose efforts over these last years has made the path for so many others seeking cannabis, a much easier and legal path to travel”. Etheridge and Fleetwood entrepreneur, philanthropist and farmer Geoff Whaling, President of the Pennsylvania Hemp Industry Council and Founding Member of the national CBD advocacy group, The Coalition for Access Now, have become friends through their mutual campaigns to educate and raise awareness about cannabis, so to ensure national access for those who are seeking to include MMJ in their therapy and for farmers and others seeking to enter the Industrial Hemp Industry. Whaling unveiled the establishment of AgriNextusa, a holding company that will be based in Berks County that will focus on the tremendous opportunity to grow and process the non-psycho active Industrial Hemp crop. Whaling has been appointed CEO of the corporation and also announced that Pennsylvania Harvest will be the AgriNextusa farming and processing company. Pennsylvania Harvest will commence educating and working with farmers in Berks, Lancaster, Lebanon and Lehigh counties who are interested in growing this rotational crop starting in 2017, while, at the same time will be seeking a site to build the first multi million dollar decortication/processing plant in Pennsylvania. Whaling also advised that AgriNextusa is, through a separate agreement, the exclusive Pennsylvania rights holder to Charlotte’s Web Hemp Oil, the world’s most-trusted and rich hemp extract. Included within this rights agreement is AgriNextUSA’s ability to research and develop a complete line of products containing Charlotte’s Web Hemp Oil. Along with GWW LLC, the Founding Manager Partners of AgriNextusa include Oley Valley business Seize the Day Industries and former Philadelphia Flyer Riley Cote who has been an advocate and is the Founder of the Hemp Heals Foundation. All will have a representative serve on the Board of Directors. The Partners also announced that they have established a separate company that will explore applying for either a separate grow/processing, dispensary or one of the combined vertically integrated Medical Marijuana license established under Act 16, the Pennsylvania Medical Marijuana legislation signed by Governor Wolfe in April. 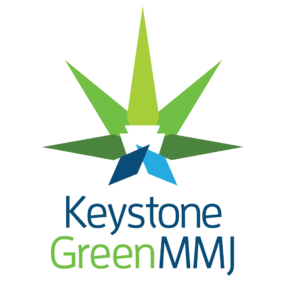 That company, Keystone Green MMJ, would, if successful, establish a grow facility in Berks County on lands that the partnership already owns and would establish and operate Medical Marijuana Dispensaries in Berks, Lehigh and Lebanon Counties. Local advocate Erica McBride has been named the Administrative Director for both companies and Oley Valley resident, Jason Dierolf, will work as Farm Development Manager for Pennsylvania Harvest working and assisting local farmers interested in growing the Industrial Hemp crop. 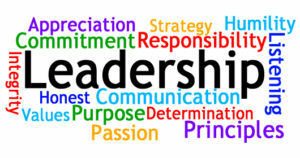 These businesses will benefit from the years of leadership of many of its founding members and advocates. Key and most important to the business model of both companies will be the commitment to contribute a percentage of profits to a newly established 501C3, 4 Advocates Foundation that will continue to fund the efforts of the advocates, including Campaign for Compassion and the Pennsylvania Hemp Industry Council amongst many other deserving MMJ, IH, CBD organizations. It is rare, exceptionally rare, to find a politician who puts the interests of others, be it business, advocates, industry and voters before their own political career and party. Doing otherwise seems odd. 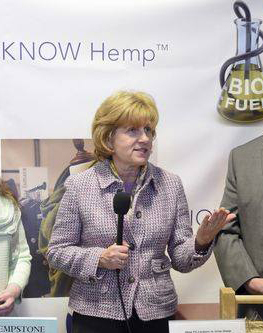 Yet for State Senator Judy Schwank (D-Berks), she’s in it for us – as she championed the return of the Industrial Hemp Crop and Industry for Pennsylvania. Senator Schwank introduced legislation 18 months ago to take advantage of the Federal Farm Bill provision that gave States the opportunity to introduce legislation to undertake pilot and marketing programs with the Industrial Hemp crop. As a committed soldier of agricultural initiatives, Senator Schwank went to work, as she wanted to ensure that every opportunity was given to Pennsylvania farmers and entrepreneurs who dared. She championed a Senate Bill with the support of State Senator Mike Folmer (R-Lebanon). Although from opposing parties their goals aligned. A GOP member introduced a similar bill in the House of Representatives. Senator Schwank’s bill quickly passed Senate committee and received a unanimous vote in the Senate. The House refused to place Senator Schwank’s bill on its calendar and insisted that their bill be considered, even though the delay would prevent a planting this year. So then there were two bills – one House and one Senate. Yet politics being what they are in Harrisburg, the House leadership wanted the GOP member and the GOP House to get the credit. The Senate GOP was not far behind in wanting to ensure they were seen as the champion of PA’s farmers, even though it was Schwank who raised and fought for the opportunity. 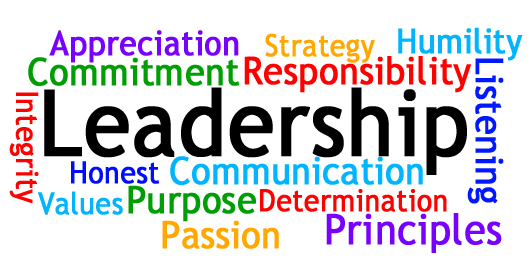 In what can only be defined as true leadership, Senator Schwank let all know that it was not important for her name nor her party affiliation to get the credit for her tireless efforts. She stayed the course and wanted PA’s farmers and industry to have this opportunity. So Senator Schwank, and her rarely recognized staff, directed and worked to get the House Bill passed in a Senate Committee and the full Senate. That Bill, without her name or affiliation will be sent this week to Governor Wolfe to sign into law. We celebrate and salute State Senator Schwank. PA would be better off if there were more like her in Harrisburg! The famous flag sown by Betsy Ross was made from Pennsylvania Hemp in Philadelphia. As the last order of business, on the last business day before a holiday weekend, the PA Senate took a historic step by passing HB967, the house Industrial Hemp Bill. 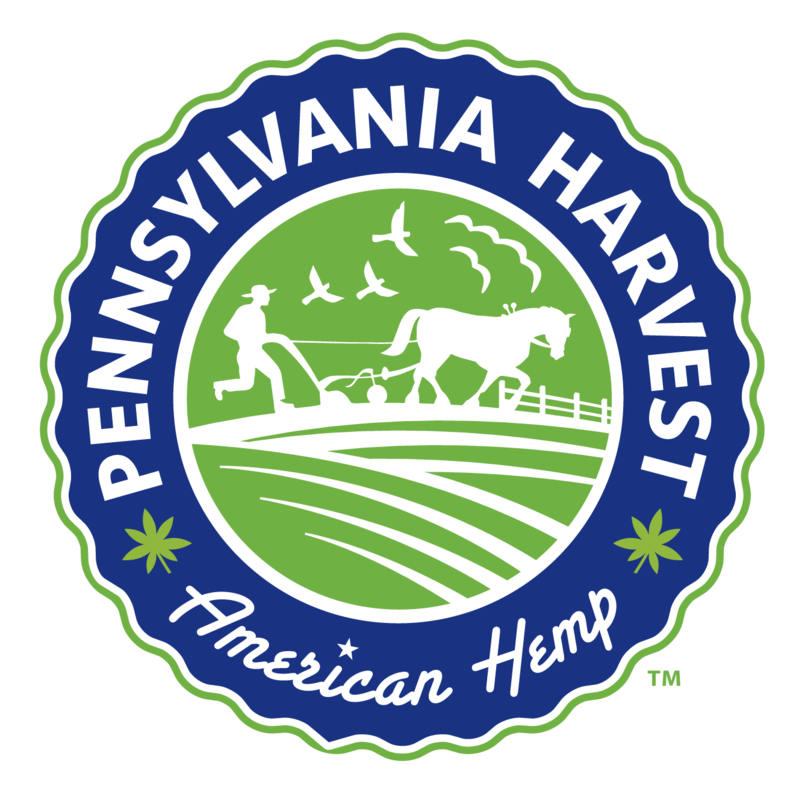 This brings hemp one step from its independence in Pennsylvania. Surprisingly, it’s not that hemp was ever controversial on its journey so far. The Senate had passed its own version, SB50, unanimously in March of this year. It has always enjoyed bi-partisan support, but when you have competing bills in each chamber there is always uncertainty as to which bill will make it to the governor’s desk. After months of pushing and trying to wade through the politics of change, the senate to its credit chose to move the house bill. This is in large part due to our champions in the senate, the sponsors of SB50, State Senators Judy Schwank, democrat from Berks County and Mike Folmer, republican from Lebanon County. From the beginning both understood the importance of Pennsylvania capitalizing on the 2014 Federal Farm Bill section 7606; which allowed states for the first time to reintroduce and research this crop of amazing potential. Our champion legislators participated in a hempcrete workshop last year where participants learned how to build with hemp. Both took every opportunity to educate and promote industrial hemp, and were willing to set aside the satisfaction of having it be their bill that passed. In something that seems so rare in our political climate, they put the people and the issue first. They not only claimed to care about farmers, job creation, sustainability and the environment, they proved it. In the house, HB967 was introduced by State Representative Russ Diamond, republican from Lebanon County. 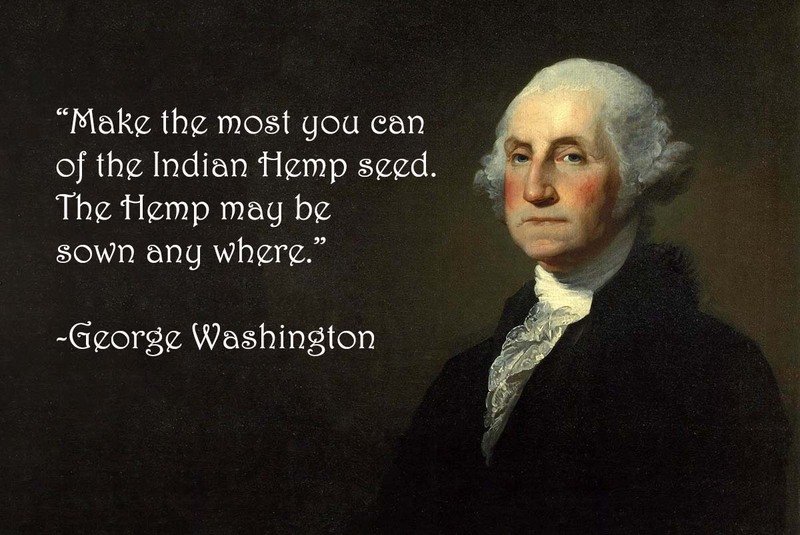 He too saw the potential for hemp for Pennsylvania and worked very hard to gain support in the House. Representative Diamond will always be known as our hero in the House. With Rep. Diamond’s support and encouragement, the prime co-sponsor Marty Flynn, democrat from Lackawanna County, introduced an amendment that opened up the bill to specifically allow individual farmers to license directly with the PA Department of Agriculture, and not be bound with having to contract with an institute of higher education. Ultimately this is what made us prefer HB967 over the senate’s version. The Department of Agriculture is extremely supportive of industrial hemp but their hands were tied until legislation actually passed. They have a lot of work ahead of them in creating and implementing the industrial hemp program without the proper funding to do it. While it is unfortunately way too late in the season for us to get any pilot programs running this year, we have every confidence that they will have ample time and support to be ready to hit the ground running next spring! On July 5th, HB967 is scheduled for concurrence in the house. Which in basic terms simply means that they agree to the slight changes made in the senate. So after Tuesday’s vote, HB967 will be sent to the governor to sign it into law. We know that Governor Wolf is completely supportive and eager to sign it. We even have pens made from hemp for him to use to sign the bill. We are about to all witness the rebirth of an entire industry! 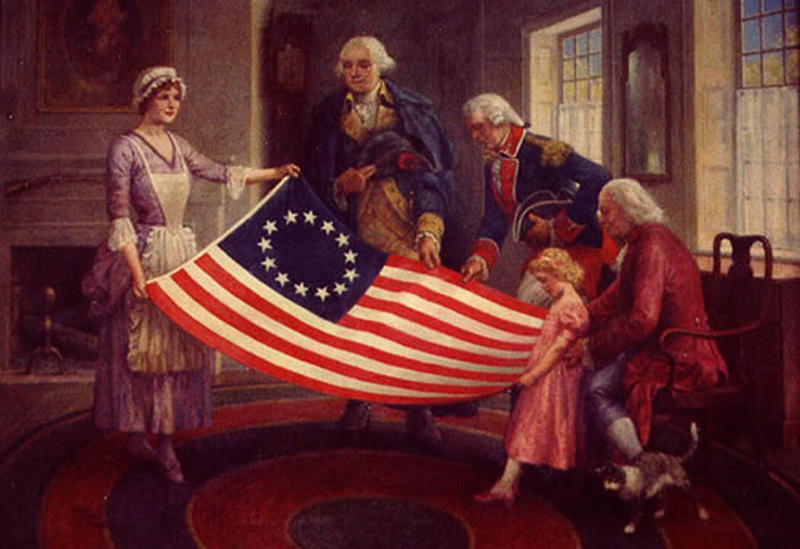 It’s appropriate that this is happening now as we celebrate our country’s independence. Hemp was always a part of our nation’s heritage, instrumental to our way of life and our economy. We are thrilled to see hemp come back and look forward to Pennsylvania reclaiming its rightful place as the leader in hemp production.